Looking for a pro with over 20 years of performing experience? Kevin Horner is a versatile entertainer, he has entertained laugh out loud comedy for such venues as The Improv, colleges, military events, fairs, festivals, churches, Special Olympics, TV appearances and numerous corporate events. 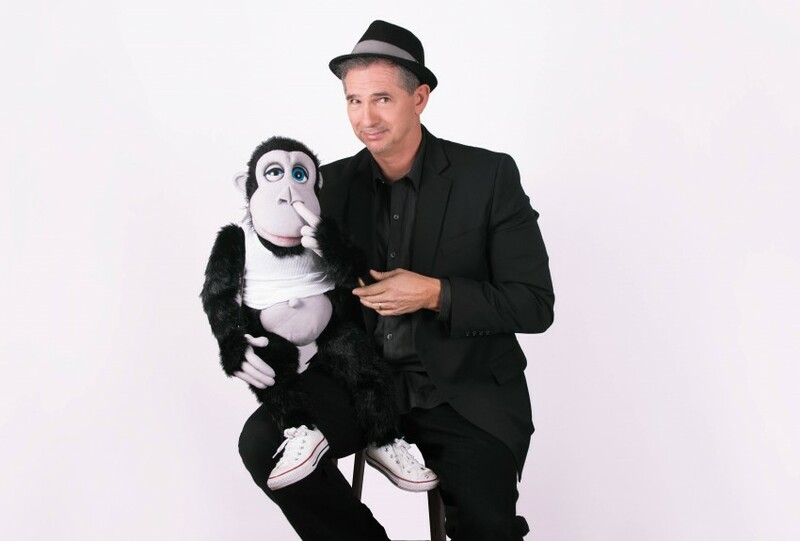 Kevin is a three-time "People's Choice Award Winner" for the art of ventriloquism and illusions. He has performed for audiences as large as 1100 people down to 50. Shows can be tailored to meet your entertaining needs. If you're looking for a clean comedy show with a splash of magic and stand up comedy, plus a whole lot of audience participation then you've come to the right place. Kevin was easy to work with from the hiring process, through the planning and performance. He is dedicated to his work and his audience, and his enthusiasm, talent and personal experience all come together in a fabulous show that is sure to entertain. We are a non-profit serving people with disabilities and we hired him as keynote speaker/entertainer for a celebration banquet following a job mentoring experience for high school students looking forward to transitioning into the workforce after graduation. They loved the performance and couldn't stop laughing. Kevin was a perfect fit. Kevin had everyone in the room engaged and laughing! From age 3 to 90 they all thoroughly enjoyed it. Kevin Horner did a great job at our Holiday party. He involved the audience, and prepared for the party in advance so he could personalize the show to the characters. Everyone enjoyed the show so much that it was the talk of the office the following Monday. The human puppet routine was a hit using our boss as his puppets. Great time had by all. So So Funny. Thanks Kevin for making our party a hit. I received lots of kudos for booking this kind of show. Kept him a secret until that night. He’s so awesome and entertaining! We hired Kevin as an Ventriloquist for my nephews 3rd birthday party today and the kids and adults loved him! He was so funny and entertaining and makes everyone feel a part of the show. Definitely would hire him again. He’s amazing and very talented! Thank you for the kind words. It was a pleasure meeting you all and having fun with such a great audience! It was a great night for our families. Kevin did a nice job of trying to involve all ages. Thanks for providing an amazing experience for our families with young children. Great Interaction with high school Students. Great job at a high school event. He interacted well with the students and connected with their school. They loved that they got to be involved with his performance. Highly recommend him. Kevin Horner is a talented ventriloquist who did an excellent job keeping a wide range of kids (plus adults) attention. He was very personable, professional, and trusting performer. Seems like a real genuine good guy. Our kids found his routine absolutely hilarious. Kevins performance was great, all the kids loved it... He totally spiced up our Christmas party.. We definitely recommend him. Very friendly and loving. Awesome job Kevin!! Kevin Horner is a truly extraordinary performer. From the initial email contact, all the way though the live performance, his professionalism and kindness was outstanding! I hired Kevin for a family gathering, a surprise birthday party for my father's 75th birthday, and when he performed he left everyone rolling on the ground. His characters are amazing, and he came with unique and original ideas to fit our needs. Kevin and his wife are down to earth, very friendly people, and easy to communicate with. Whether your gathering is 10 people or 2000, Kevin Horner Live is a sure bet and he will not disappoint! Thank you Kevin for such an awesome performance and experience! A three times "Peoples Choice Award Winner" for the art of ventriloquism and Illusions. 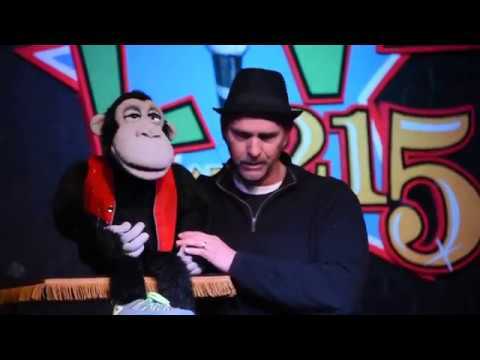 Kevin brings a unique blend of ventriloquism, comedy, and fun for ALL ages. 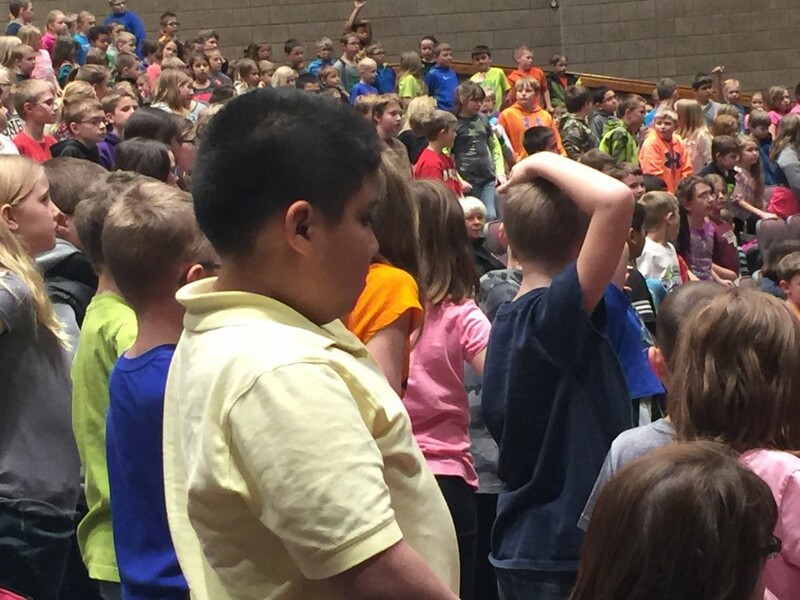 I have performed for schools for a number of years across an 8 state area, on the topic of anti -bullying behavior. 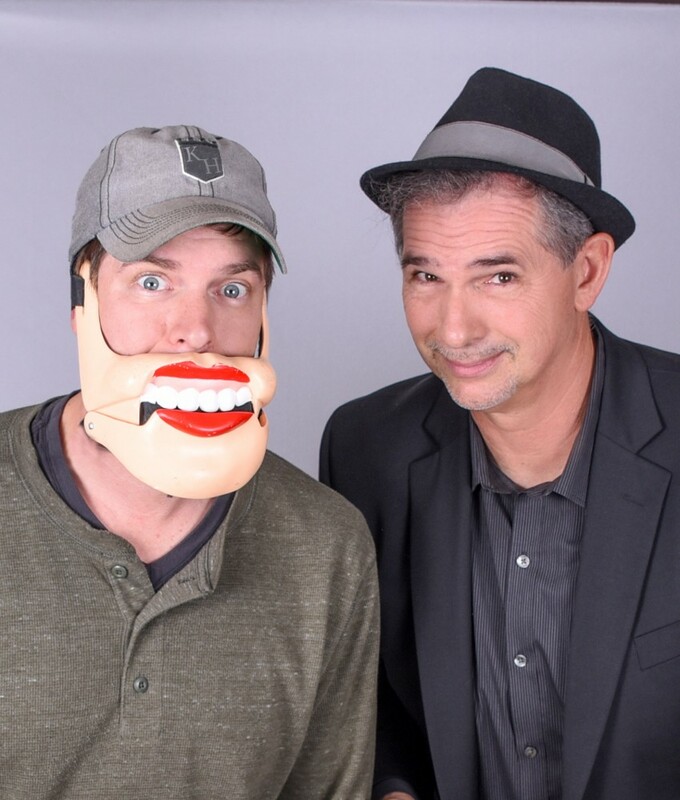 I have also performed at corporate events for such organizations as The McGruff Foundation, Pampered Chef and McConnell Air Force Base Library, festivals, colleges and more with over 17 years of making people laugh out loud. Looking for a show filled with comedy, ventriloquism, and a splash of magic and lots of audience participation then you've come to the right place! All shows are guaranteed! "Kevin's show was just great! It was the perfect show for the group that we had. Every single person was entertained for the entire hour! He met the needs of everyone in our group and that is exactly what we wanted. Kevin made every person feel like they were part of the show. He had volunteers from the audience help with various parts of the show, the kids loved that! He was just plain funny! I laughed out loud the entire show! His puppets were so cool, each one had such different personalities. We would love to have him out to do a show specifically on bullying. We highly recommend Kevin Horner. He was an absolute joy! We would book him again and again!"